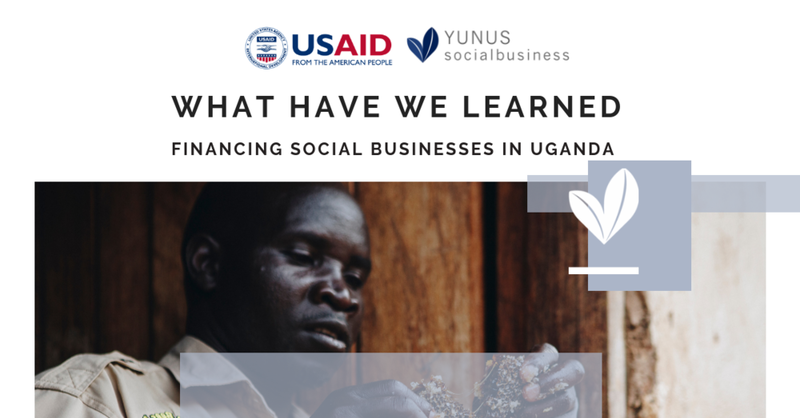 What Have We Learned - Financing Social Businesses in Uganda. Our Latest Report. Financing and supporting early-stage businesses in Uganda is not an easy task. In this report with USAID we look at what we have learned from our portfolio over the last few years and how this helps to inform our investment criteria going forward. Why you should join impact investing? My first 100 days at Yunus Social Business.